All transactions are done through PayPal. 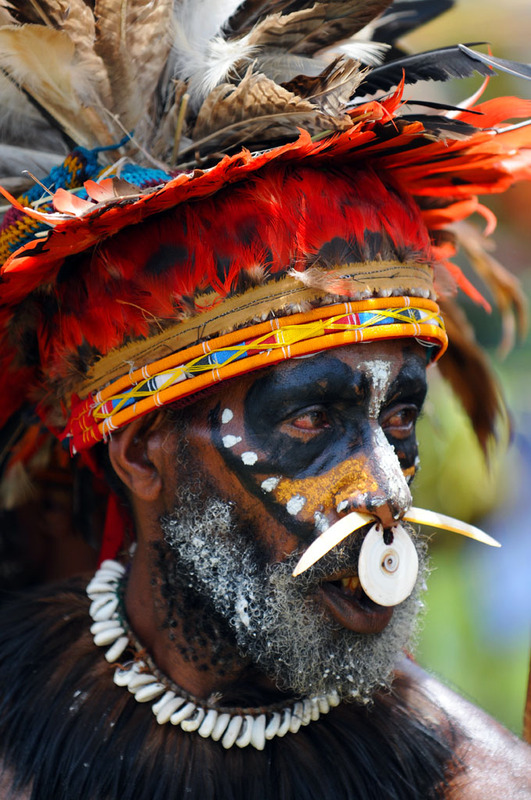 The Paypal site is highly secure, using industry-leading technology (such as SSL) to keep your information safe. 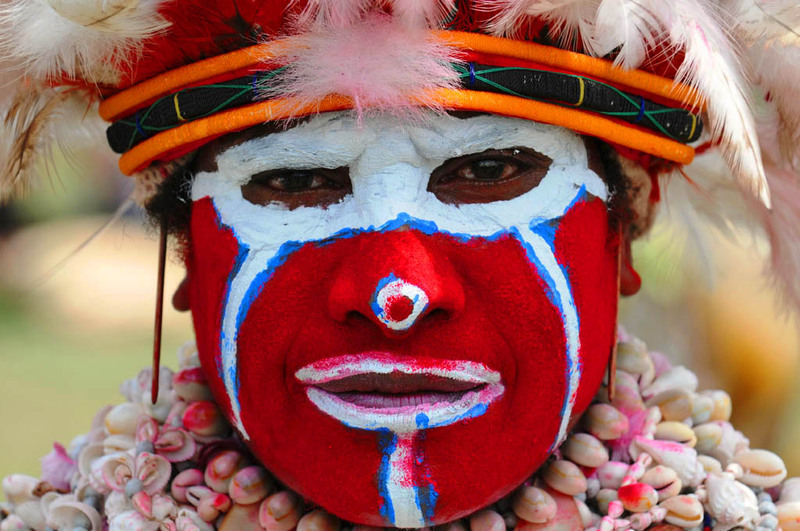 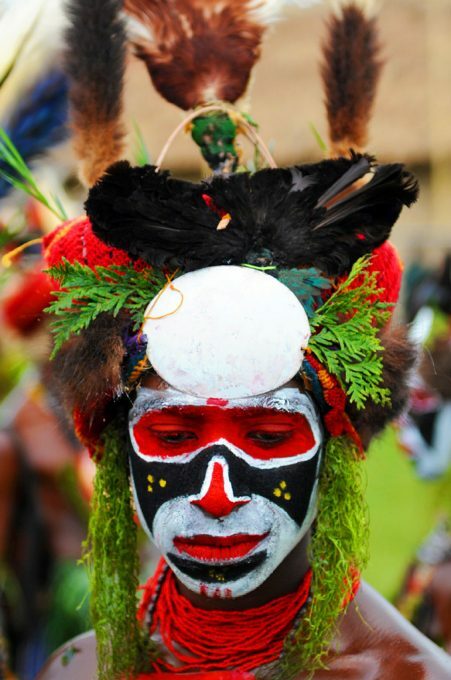 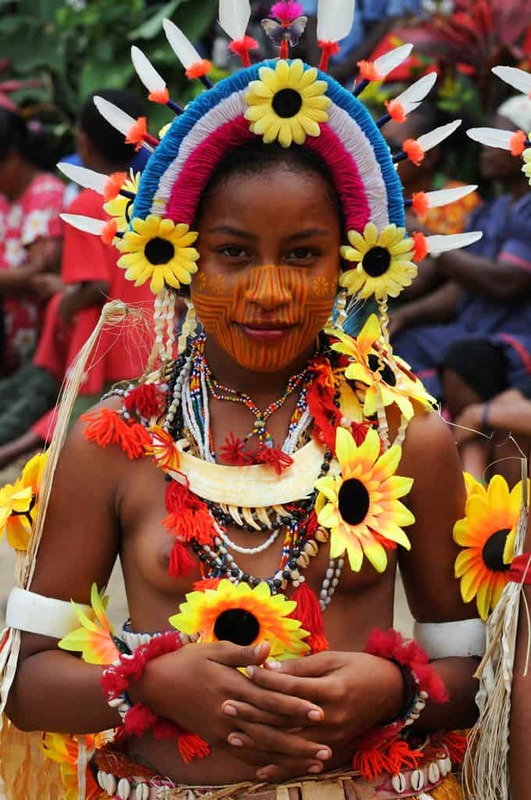 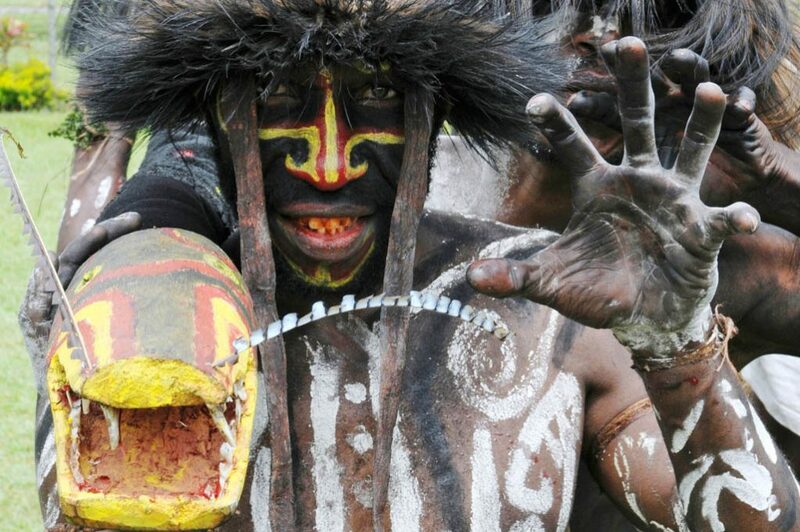 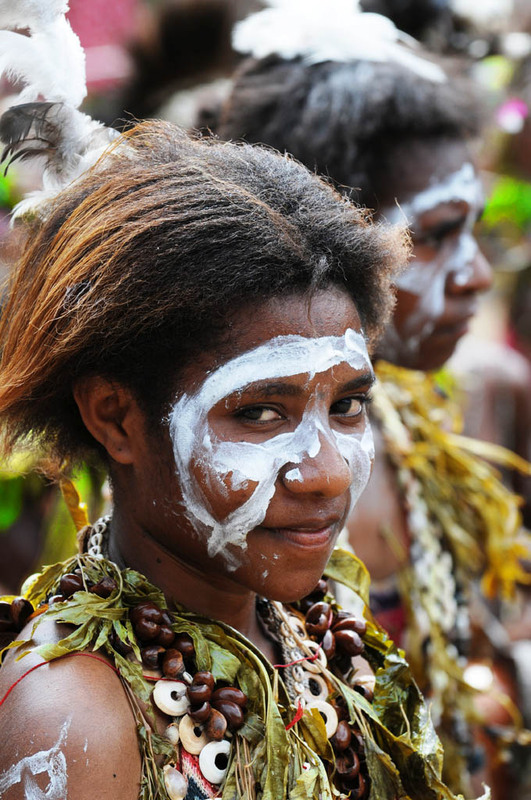 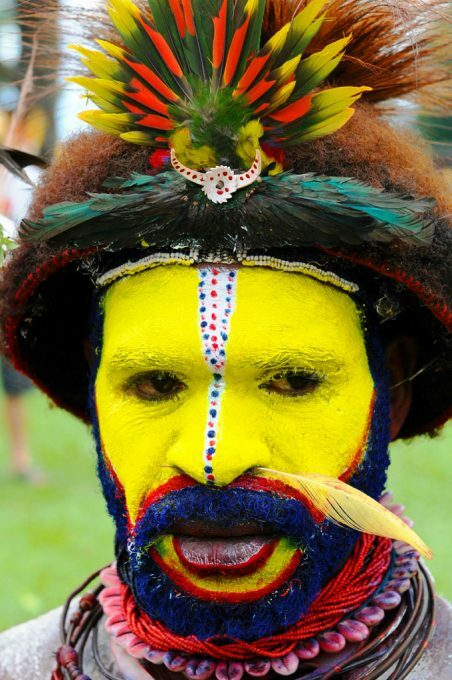 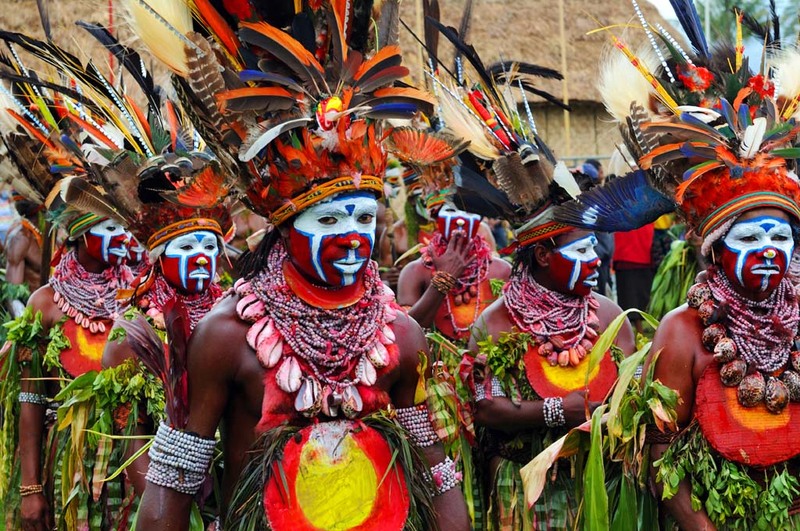 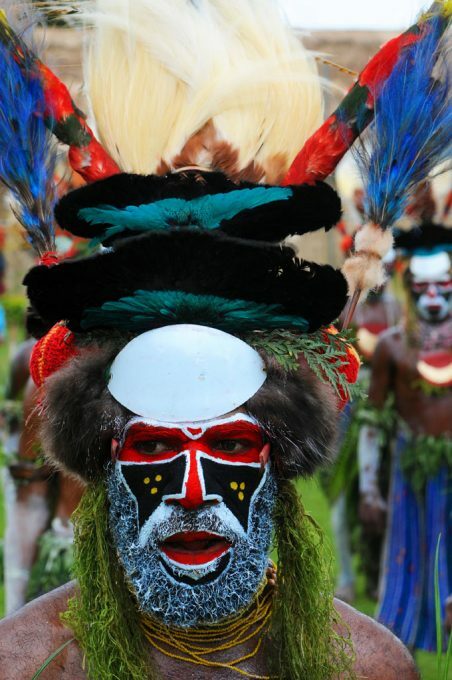 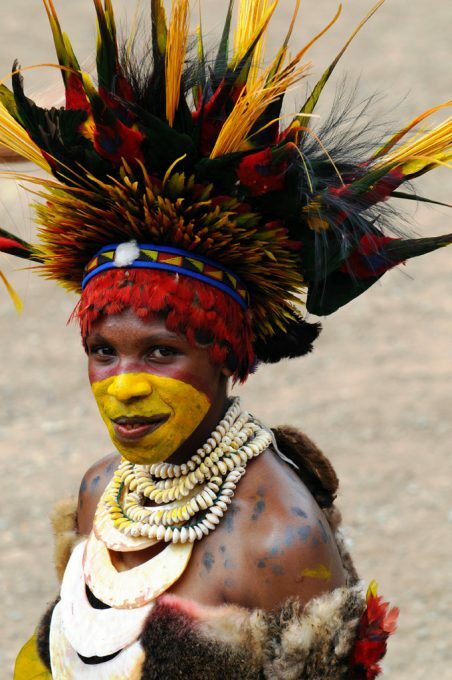 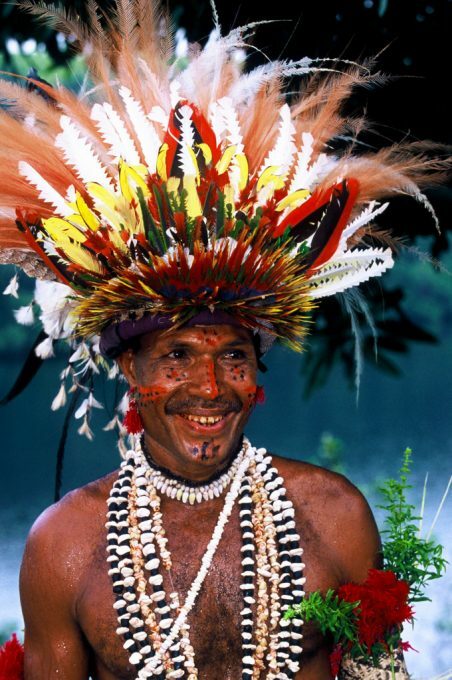 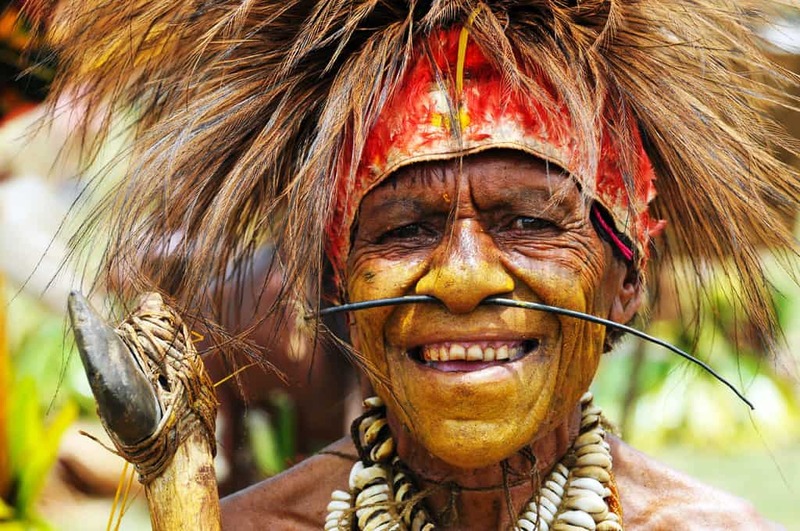 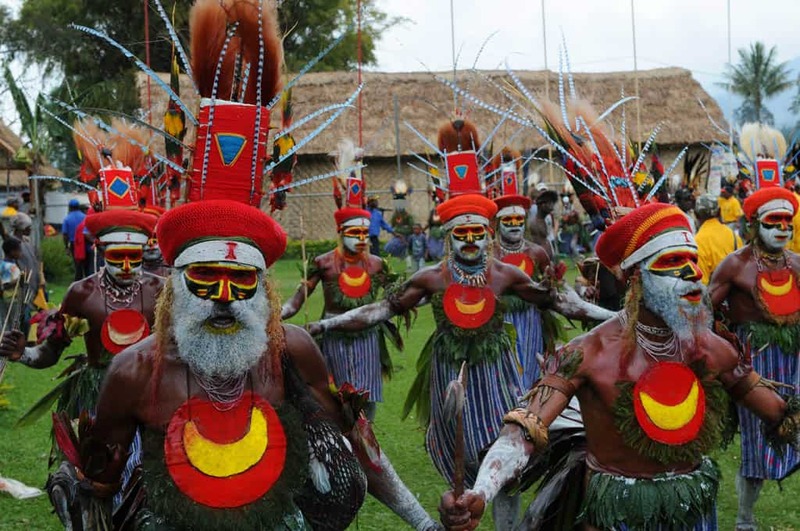 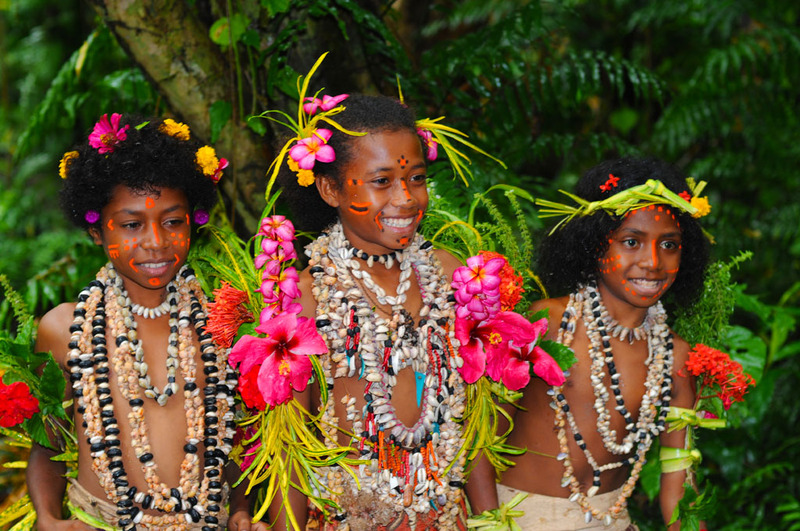 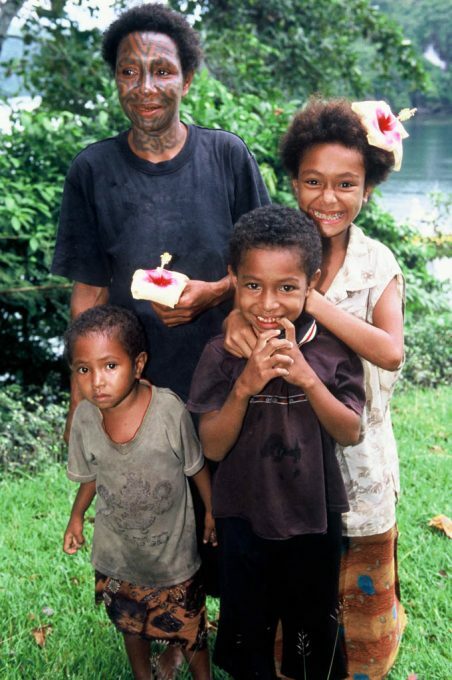 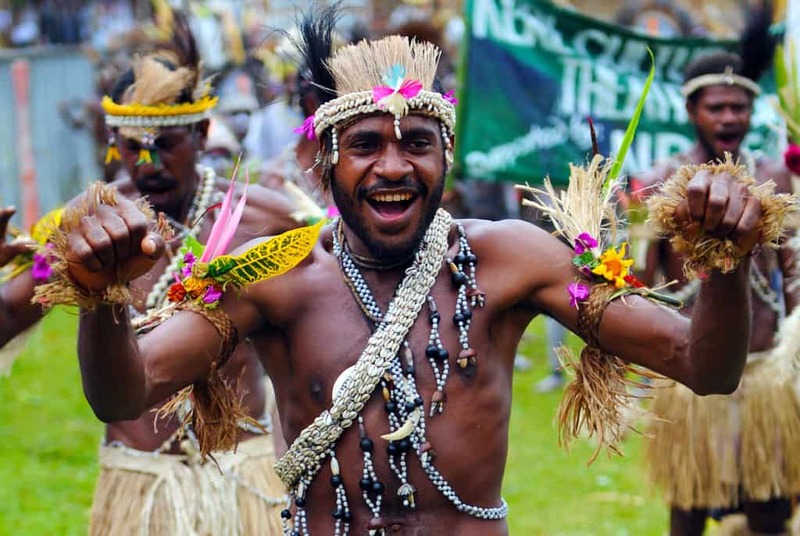 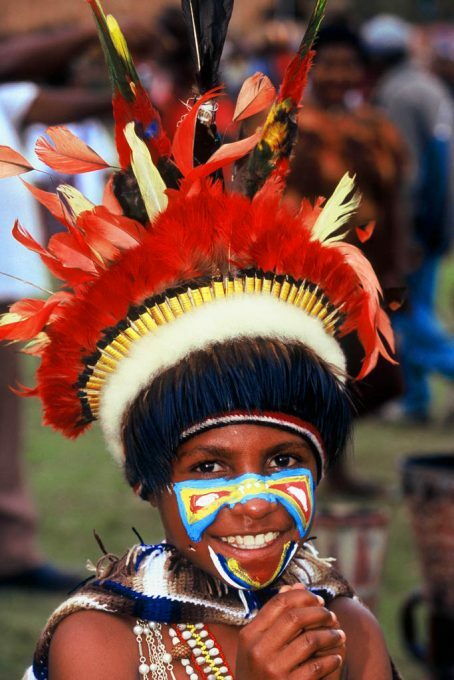 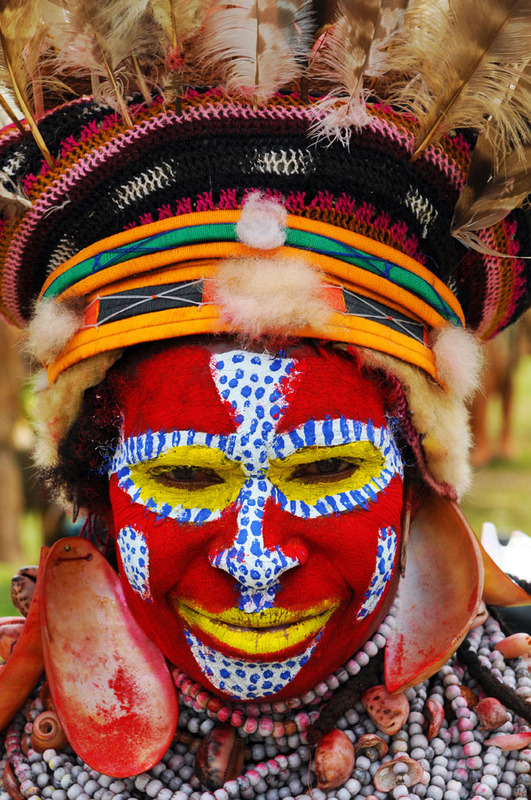 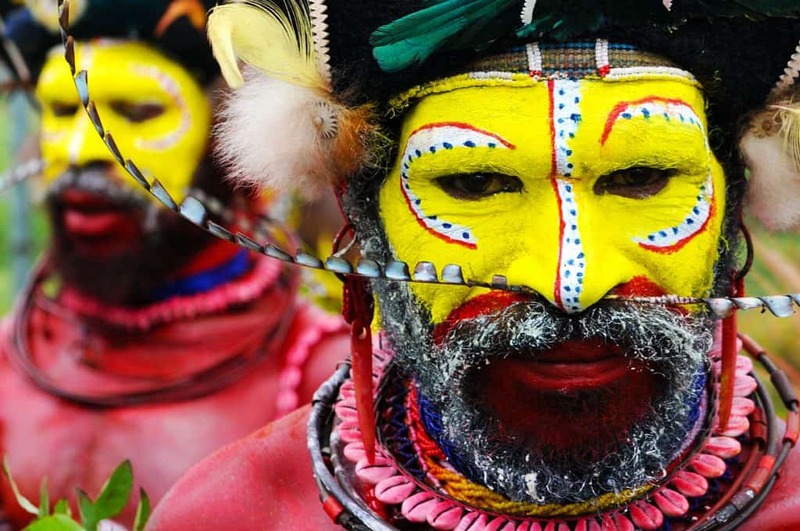 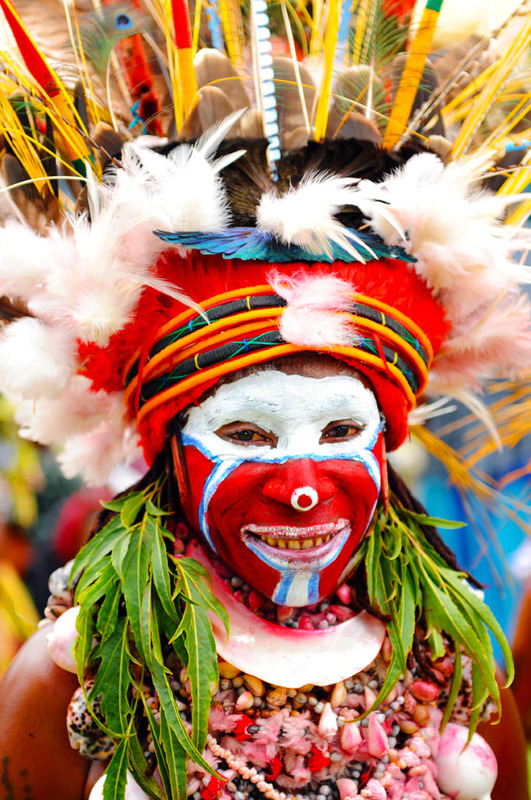 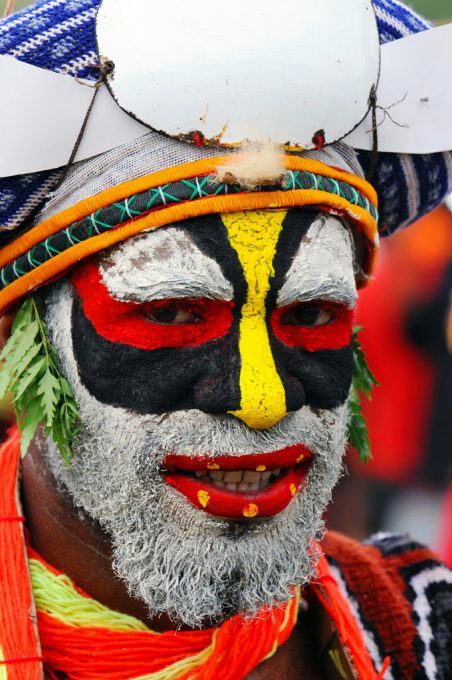 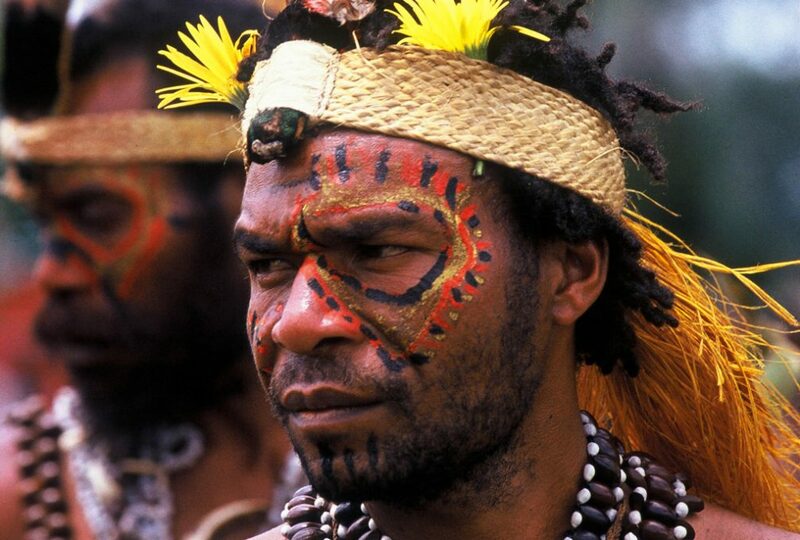 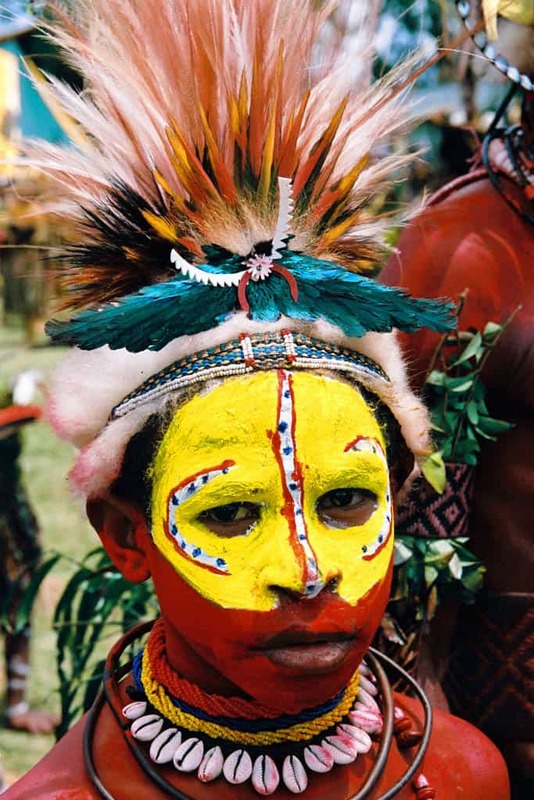 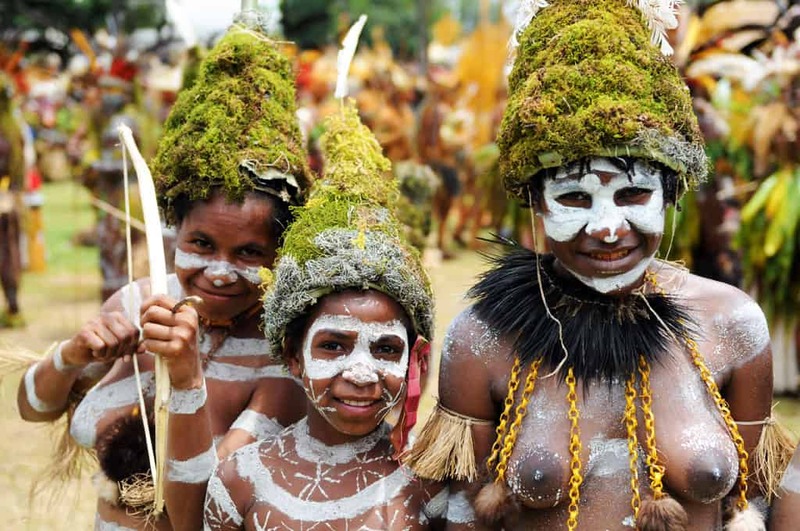 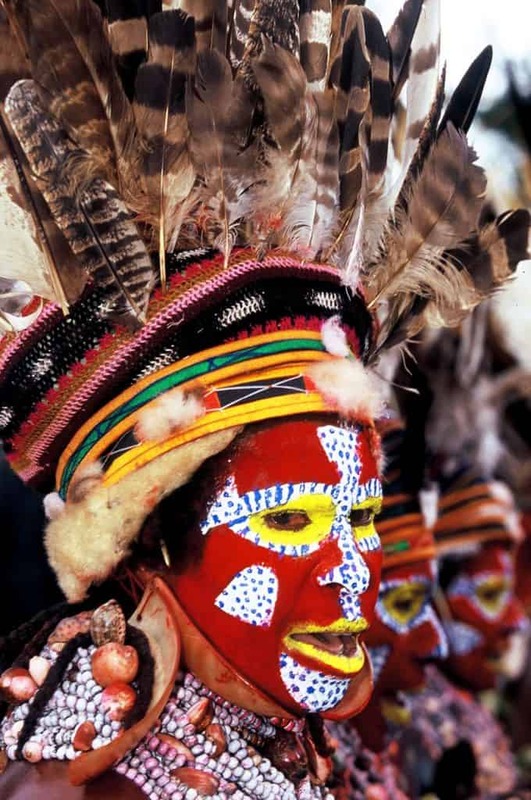 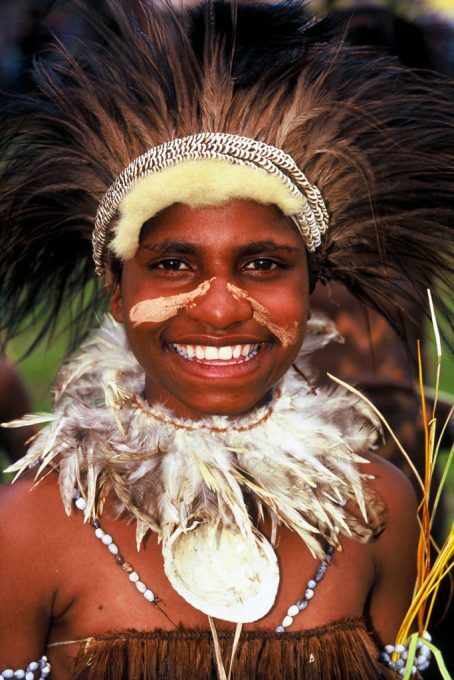 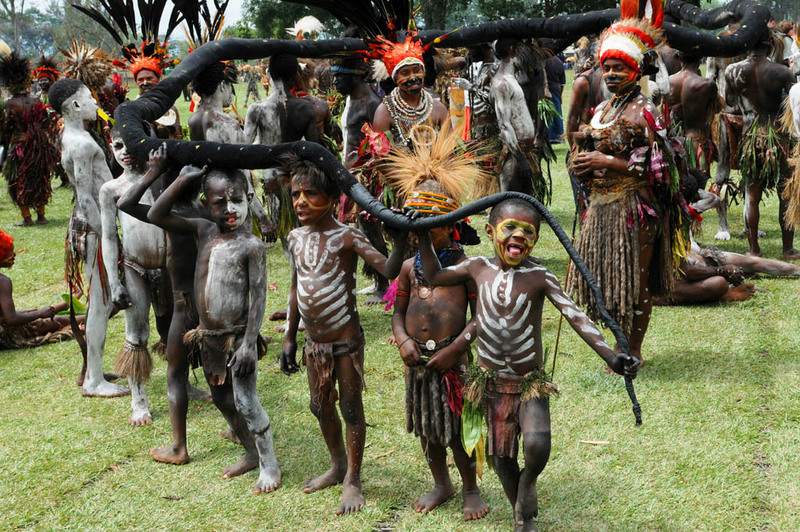 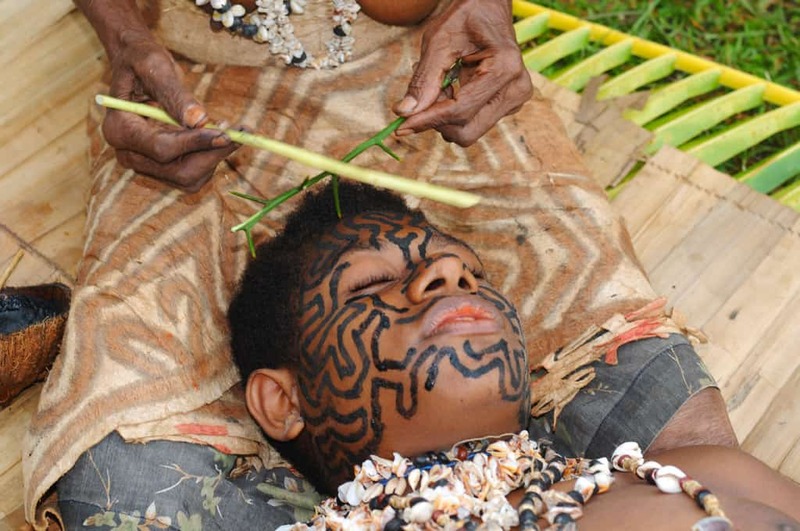 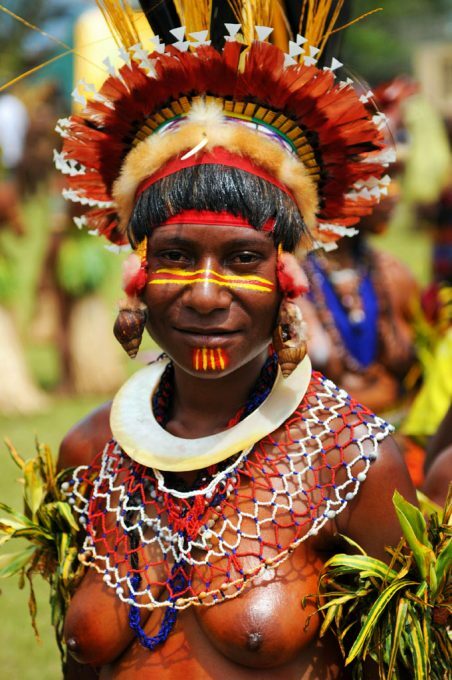 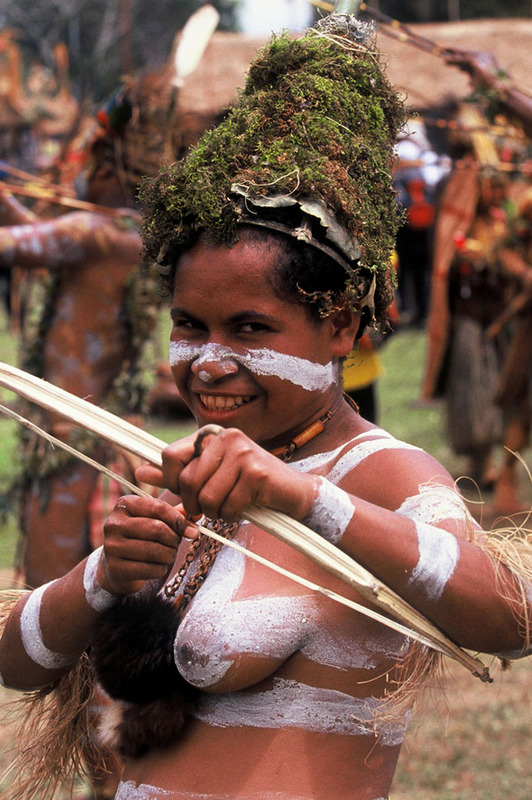 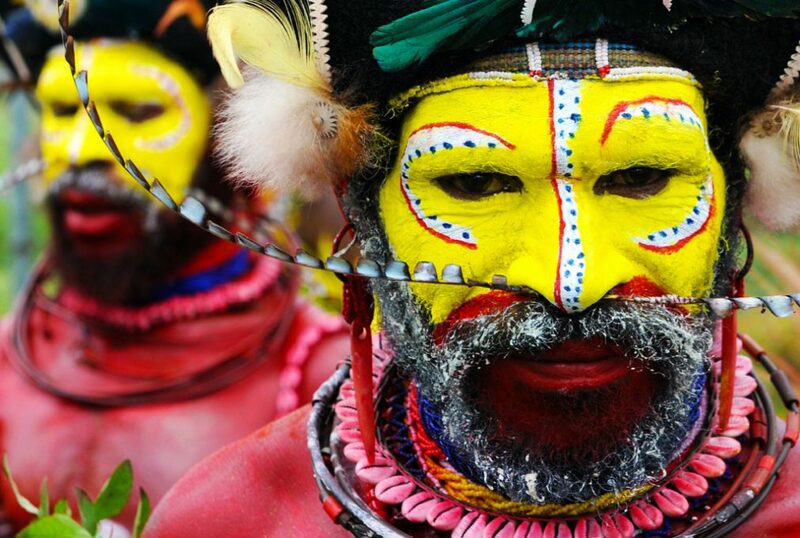 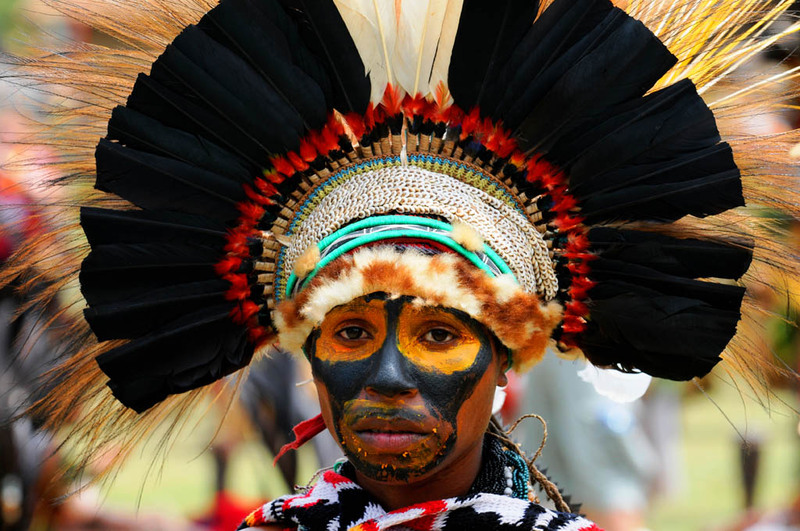 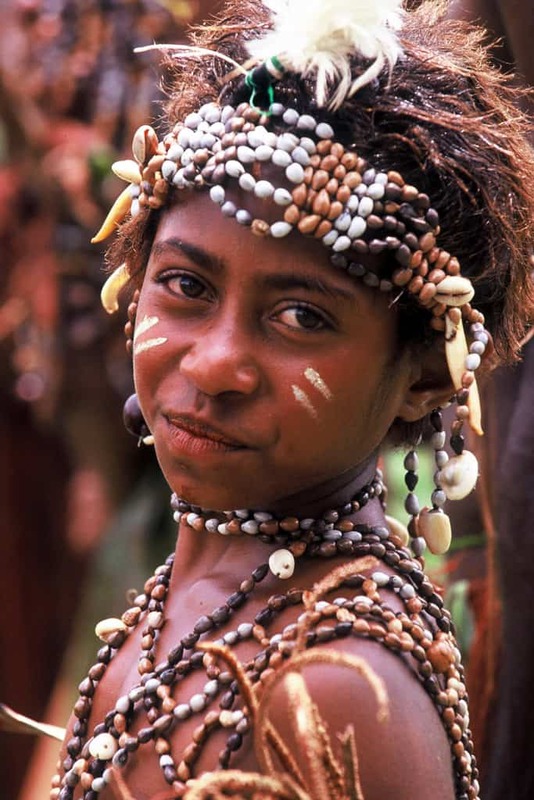 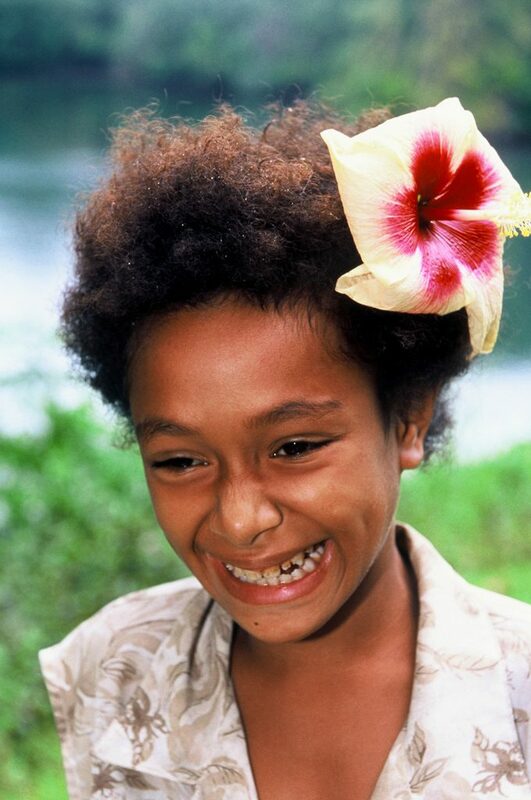 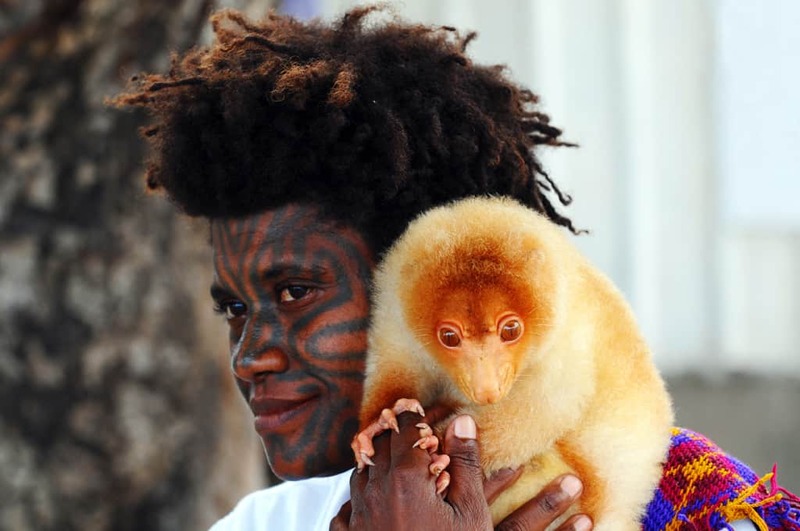 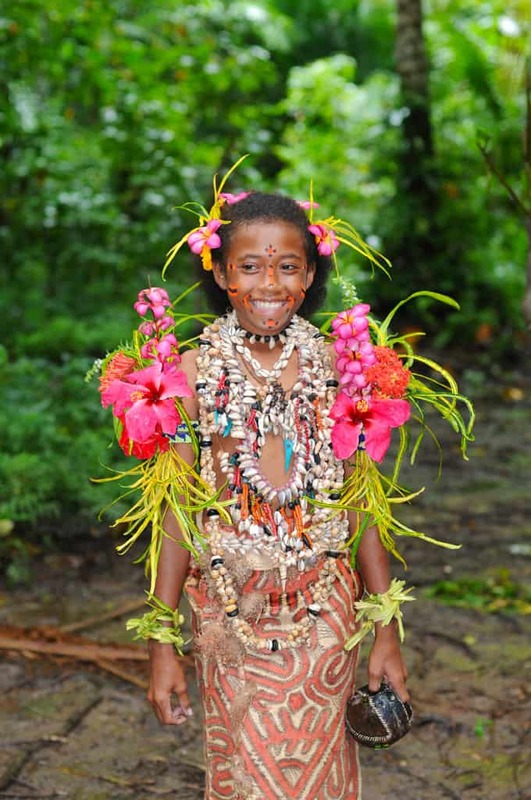 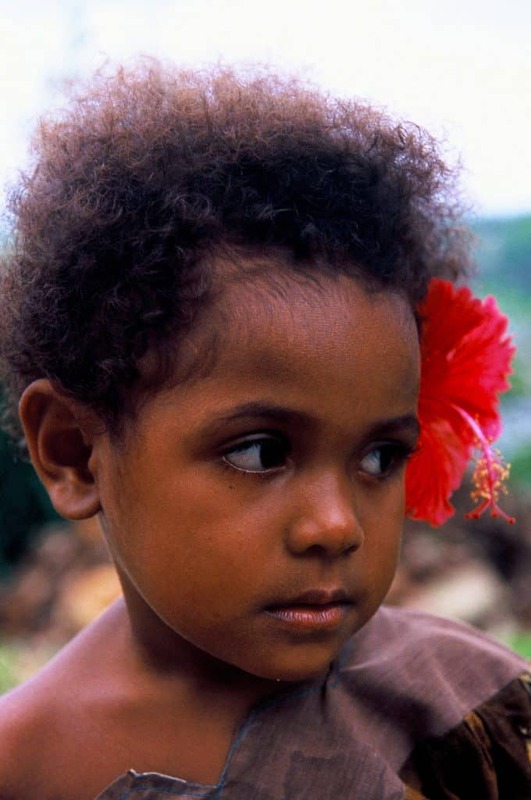 The Goroka Festival is a melting pot of tradition and culture. error: These photos are copyrighted. 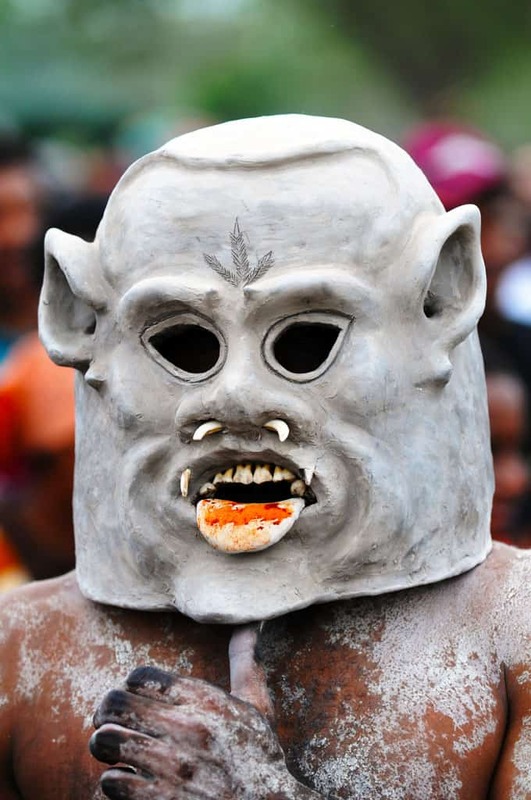 Unauthorized use prohibited.